I’m rarely one for a beauty trends, although BB Creams are amazing, specifically the Korean Blemish Balms but Micellar Waters are all the rage and I have to admit, I’m on board. 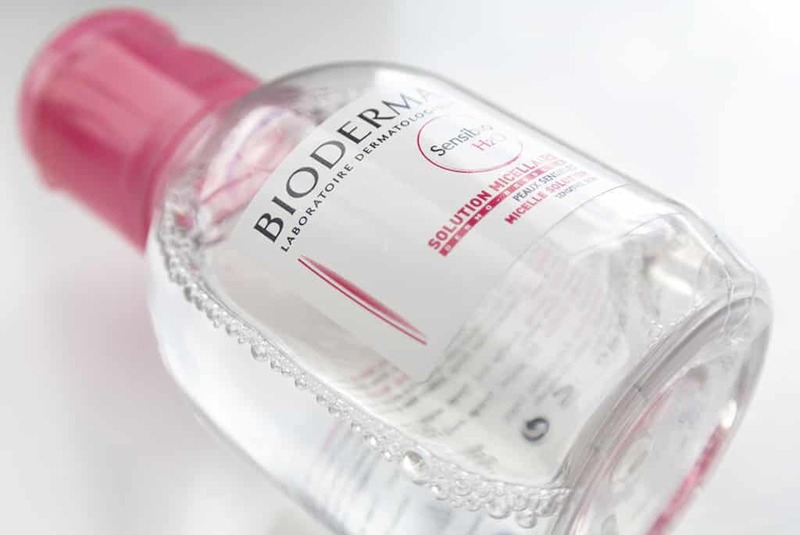 The biggest micellar water offering seems to be revolving around Bioderma, a French brand launching here in the UK this April. 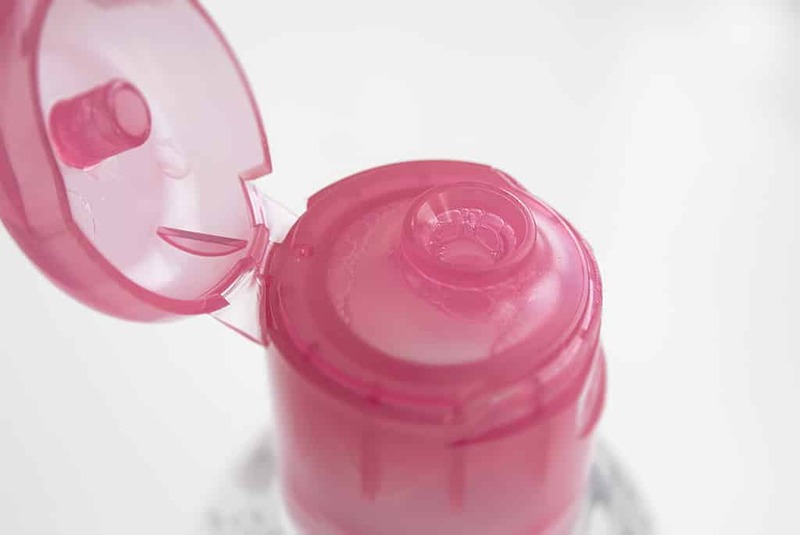 From my research reading through a few journals and online, simply speaking, micelles in cosmetics composed of surfactants (cleansing agents) that form together when they are added in the correct quantity and manner to a base (in this case water) bonding and forming crystals. In this composition, cleansing agents become more effective but less destructive, leading to the miraculous but completely neutral properties of micellar water solutions. 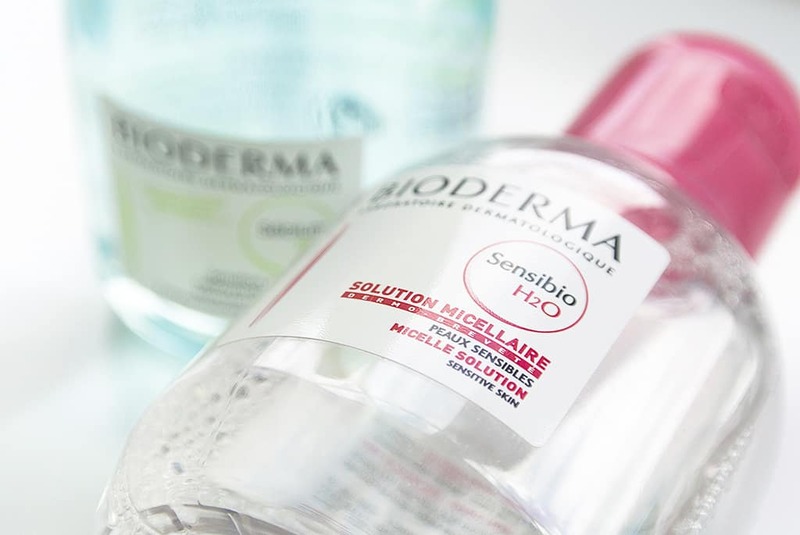 Bioderma has a few offerings on the micellar front but it’s particularly the sensitive micellar solution, Sensibio, that seems to be outstanding success. With micellar technology and cucumber extracts, you feel nothing, it smells of nothing, it looks like nothing, nothing other than just plain old water yet the effects are unbelievable. The amazing demonstration I was shown was to draw on the back of your hand with a ball point pen, apply a few drops of the solution to a cotton pad and gently wipe – voila, pen removed! Removed without the smell of alcohol, without causing tightness or dryness or without any detrimental effects whatsoever. The water in the anti-acne range, Sébium, contains Ginkgo leaf extract a reported anti-acne ingredient. It’s calming, cleansing and delicate enough to help treat the most sensitive and damaged skins whilst again being non-drying. These little waters, remove impurities, dirt, makeup, sweat and general gunk in the most effective and gentlest way I’ve encountered to day. Just apply to cotton pads and wipe across the whole face. This makes an excellent alternative to facial wipes and are perfect for a morning, midday or evening cleanse! 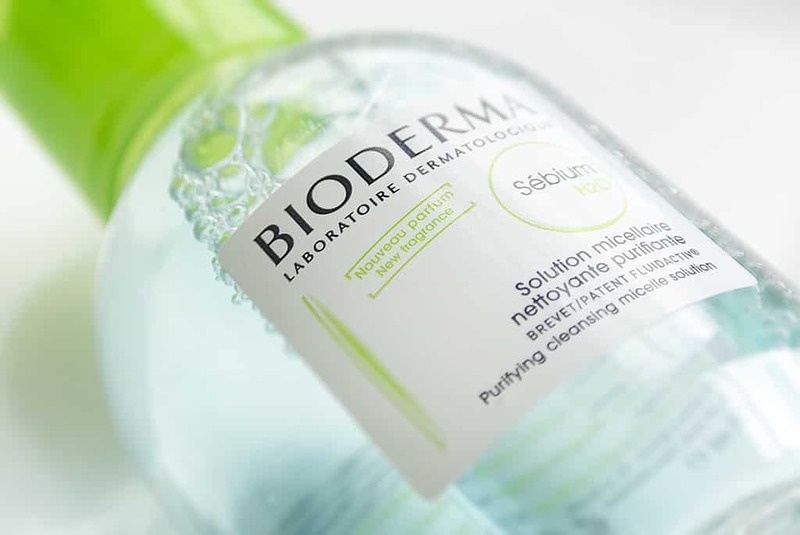 You’ll soon be able to pick up Bioderma products up from Boots leading retailers within the next few weeks according to my sources. This article first appeared on MANFACE written by Thom Watson. It was published on Sunday 7th April 2013 and was last updated on Monday 3rd April 2017 at 3:44pm. It's categorised under Acne, spots & blemishes, Bioderma, Cleanse, Dry / Dehydrated Skin, Sensitive Skin, Tone where you'll find more related content.